South Korea’s thrilling capital and the largest metropolis, Seoul ranks among the top destinations for travel. Take hold of your flight deals to Seoul exclusively at BudgetAir.com.tw and get started away! A Seoul holiday is for the travel freaks who intend to dive beneath the surface of a modern city. Venture out to some of the most popular sights, hotels and markets in the city and also get a chance to experience the art galleries, traditional teahouses, restaurants and bookshops, all at one stop! Wander through the lush green parks or just sneak in the night to enjoy the best nightlife of the city. Hop to a gourmet outlet and enjoy some succulent steak, tasty tandoori, perfect pizzas and some classic Korean delicacies. 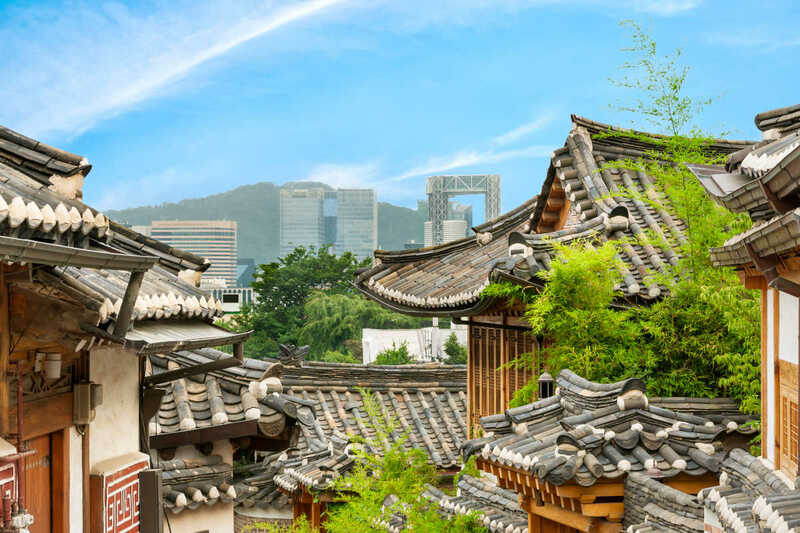 Seoul travel deals are on sale and you never know if you are one among the lucky ones to have your eye on to it. So pack your bags and get started away for a holiday you have been longing for! Major Airlines: Hong Kong Airlines, Cathay Pacific, Korean Air, Dragonair, China Eastern Airlines among others. Popular tourist spots: The War Memorial of Korea, Bukhansan National Park, Gyeongbokgung Palace, Changdeokgung Palace among others. And of course, it's always nice to have city and food tours in Seoul!